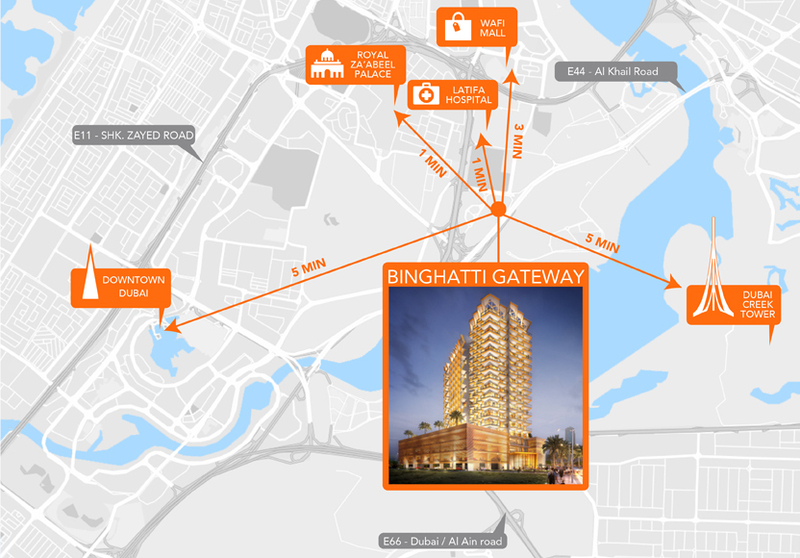 Binghatti Developers is launching a new building Binghatti Gateway offering elegantly designed 1 & 2 bedroom apartments located in the heart of Al Jaddaf, Dubai. The Residences draws its inspiration from the timeless elegance of its deluxe design and location. The Residences reflects a unique modern interpretation of traditional ideas to its climate and culture. While being close to the entire key destination places with means of comfort and recreational amenities ensuring excellence, comfort, and prestige for the residents. Due to its centric location, it provides easy access to all the location points making your life easy and stress-free from the hustle and bustle of the city, while it allows enjoying various leisure activities with its recreational facilities from shopping malls to various retail outlets letting you easy access to proximity shopping malls and retail stores. Binghatti Gateway is crafted with luxurious lifestyle amenities which provide leisure facilities at its heart. 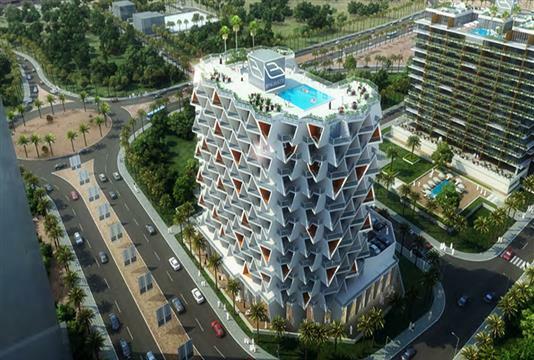 Moreover, the residents can access its lush green landscape views with its beautiful garden and parks. Come to a place where life meets luxury where you can explore various leisure and daycare facilities at its ease with various retail outlets, shopping malls, and dining options. Also, have kids play area where your children play in the lush green area surrounded by beautiful parks and gardens. Binghatti Developers presents an attractive payment plan options for home buyers looking to invest in Binghatti Gateway at Al Jaddaf in Dubai. The buyers can also have an easy down-payment option at the time of purchasing property with an attractive payment plan. 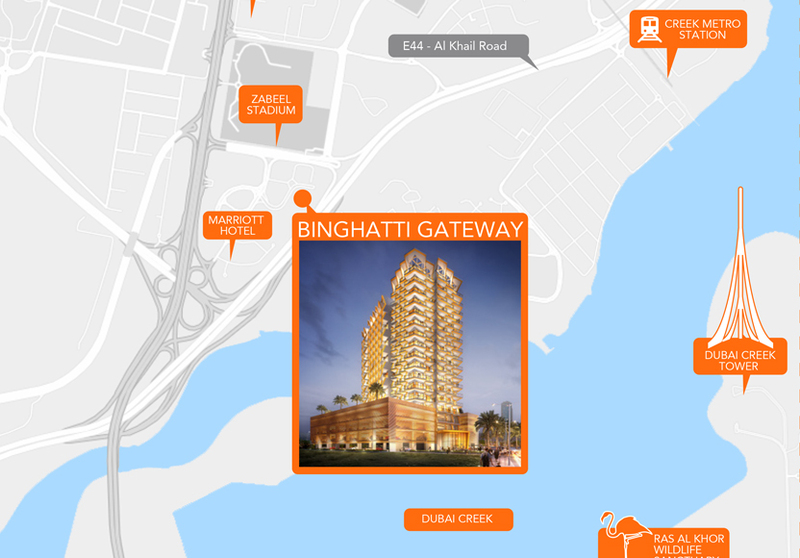 Binghatti Gateway located in the heart of Al Jaddaf, Dubai providing all the easy access to connectivity with its broad connected highway and metro. 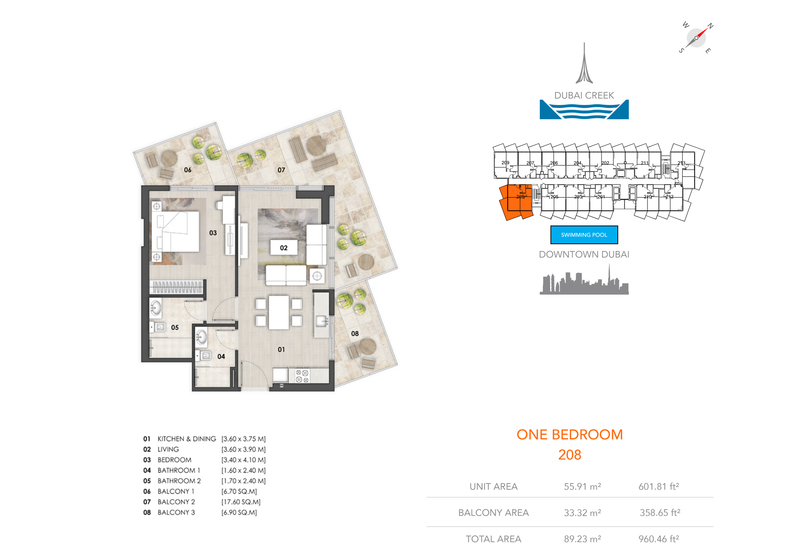 The Residents can easily access its proximity Sheikh Rashid Road and Dubai Ain Road which is inter-connected to Al Khail Road providing easy access to Zabeel Stadium and Al Wasl Indoor Stadium, Downtown Dubai, Business Bay, and the famous Burj Khalifa. 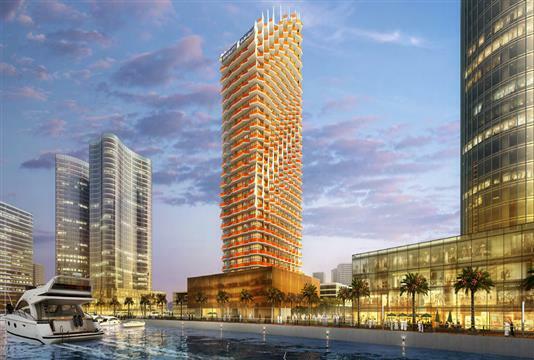 Binghatti Gateway a master planned development by Binghatti Developers located at the sought after community of Al Jaddaf, Dubai. The whole development is crafted with luxurious amenities providing you a modern lifestyle surrounding with everything at its ease. 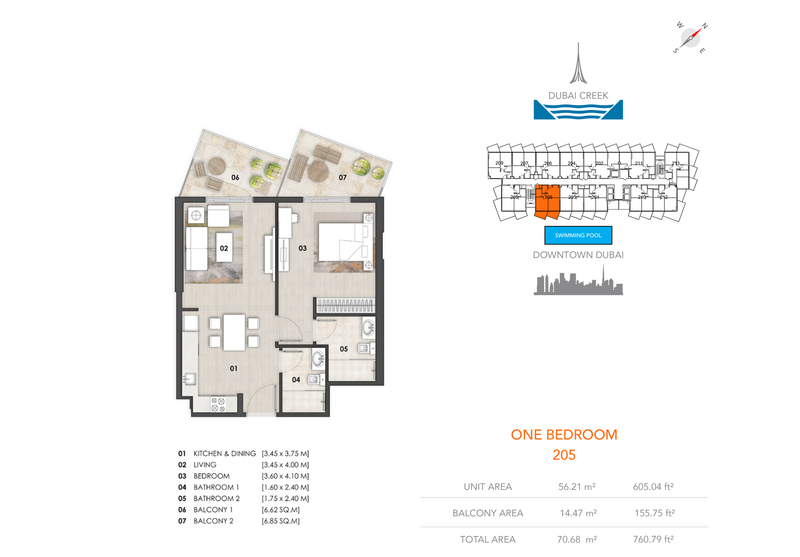 Connectivity is not an issue here, as it connects you to all the key location points including Burj Khalifa, Zabeel Stadium and Al Wasl Indoor Stadium, Downtown Dubai and much more. 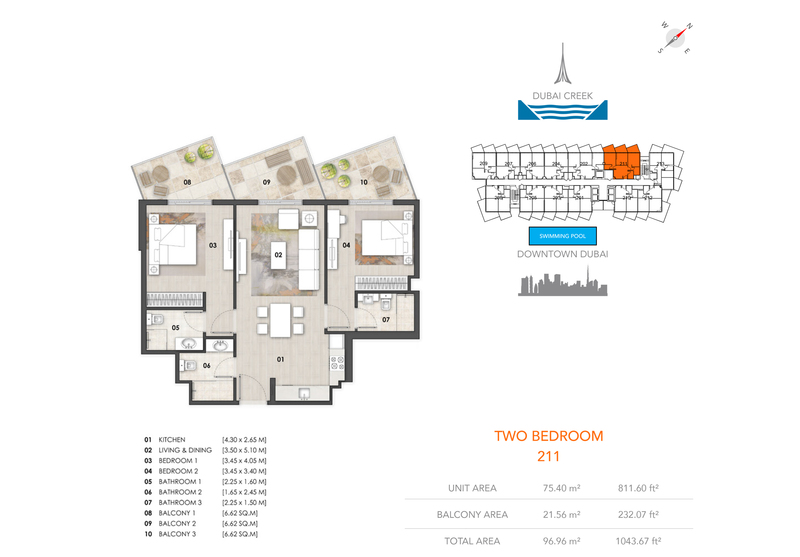 While it provides spacious floor plan options to choose from providing access to a wide range of possibility and the sleek and iconic design ensures to provide you an attractive design which attracts everyone.